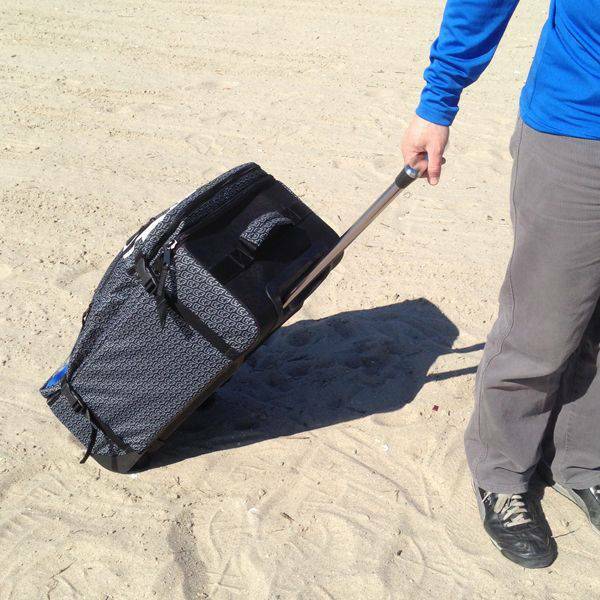 Travel in style with the new CrazyFly Airline Roller. Small enough to fit in the overhead bin, but sturdy and durable to deal with the punishment of travel. 25x 14 x 10 Inches (64 x 36 x 26cm) - sized for maximum space in allowable overhead bin dimensions! 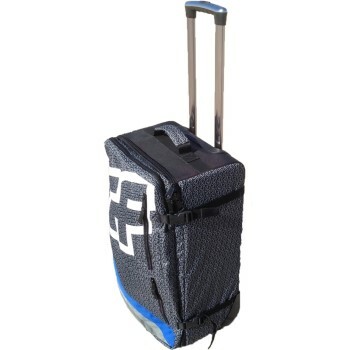 Extra compartments on top, heavy-duty wide wheels, compression straps on the sides, and top and side handles make it convenient in every aspect of use. The unique pattern helps you travel in style and easily identify your bag among the throngs of black bags, while the dark color keep it looking clean. This is a great bag! Perfect for any airlines. 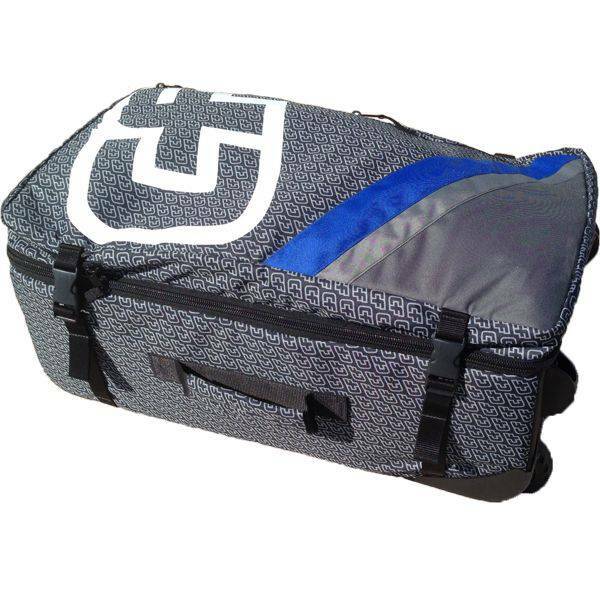 heavy duty construction, rolls easily, and has side compression straps. Good quality and a great price.